While rummaging through a drawer of keepsakes last night, I came across a bundle of letters from my childhood. What a treasure. 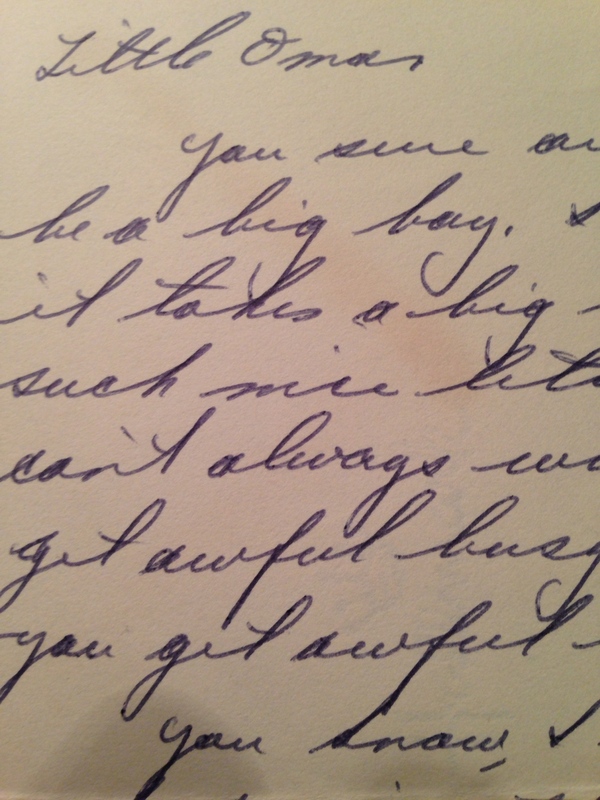 I learned the art of letter writing from my grandfather. He taught me how to write letters and the importance of doing so when I was still in grade school. He encouraged me to write to family members, folks in political office, and chambers of commerce to request copies of maps. 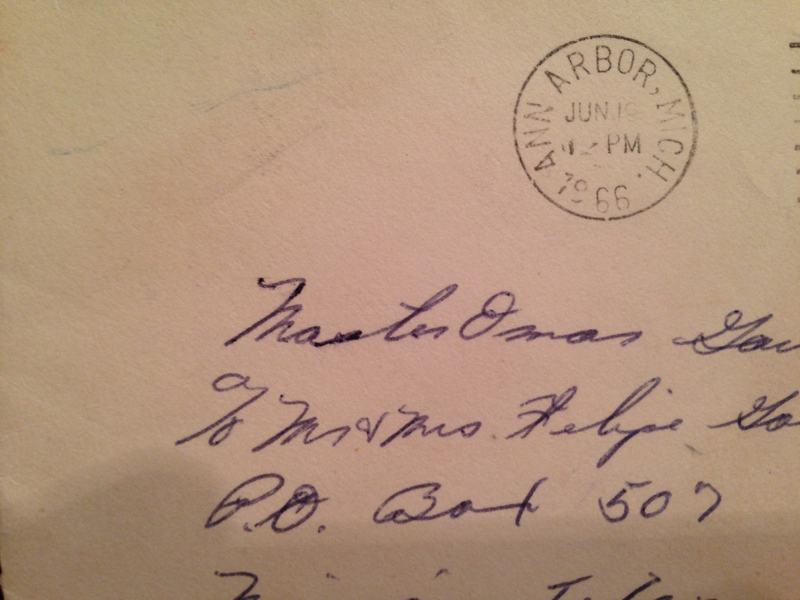 In my early years of letter writing, I used my grandfather’s post office box as my return address. From the time I could walk, I accompanied him to the post office to get the mail. More than once we opened a letter and read it on the spot. Going to that post office with my grandfather was always an adventure. P.O. Box 507 became my connection to the world beyond my small town. When I turned twelve, my grandfather encouraged me to write to those in public office. He told me that it was important to write letters to express encouragement for a job well done or to express concerns. So, I wrote a letter to Senator John Tower and thanked him for his public service. To my surprise, Senator Tower answered my letter, now framed and on the wall in our guest room. So, when I found my bundle of letters last night, I had to take them out of their respective envelopes and read them again. 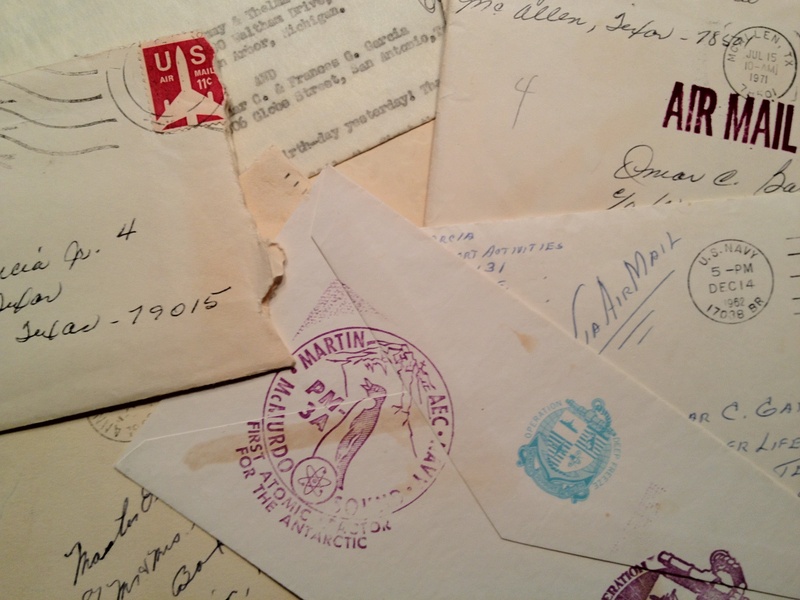 I had three letters that my mother had written to me when I had traveled away from home as a teenager, a letter my uncle had written when he was stationed with a scientific team in Antarctica, a letter from a cousin who lived in Ann Arbor at the time, a letter my grandfather had typed on his Royal typewriter, and a few other miscellaneous letters. 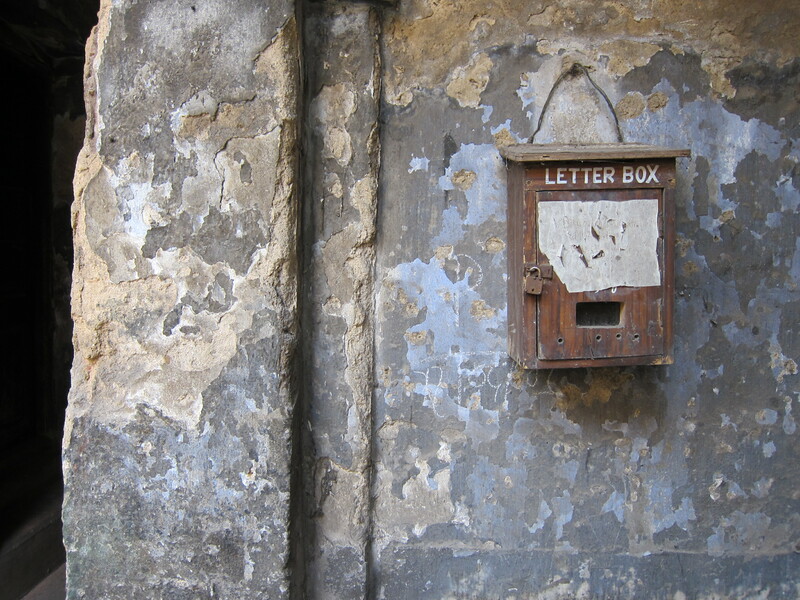 As I held the old letters in my hands, I breathed a sigh of thanks that I lived a good part of my life in the days before email and text messages — the days when you expressed yourself on a blank sheet of paper with your favorite pen and then stuffed your letter into an envelope and sent it off on a grand adventure of its own. Letter writing, for me, was always an exercise in expression. Today we live in a world where we are constantly emailing, texting, tweeting, and chatting. We send and receive these emoticon-accented messages at the speed of light, sometimes while doing other tasks. Some might argue that very little is actually being said and that we take too little time to reflect before tapping out our replies with lightning-fast thumbs. Letter writing is a dying art. Handwritten correspondence has been tagged with the ignoble moniker “snail mail.” The post man who once delivered handwritten love letters and all kinds of meaningful correspondence has been reduced to a carrier of bills and junk mail. Post office boxes may soon be a thing of the past. But what will be the legacy of the digital age? What correspondence will we set apart as meaningful and bind it with a ribbon for safekeeping in a box or drawer to be savored again in the future? Journalist Catherine Field wrote an excellent op-ed piece on letter-writing featured in the New York Times. 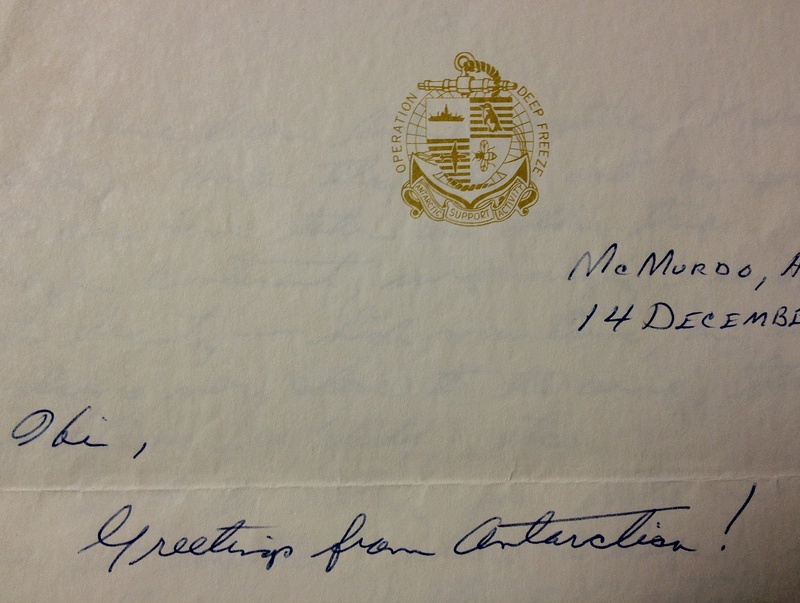 Field observed: “A good handwritten letter is a creative act, and not just because it is a visual and tactile pleasure. It is a deliberate act of exposure, a form of vulnerability, because handwriting opens a window on the soul in a way that cyber communication can never do. You savor their arrival and later take care to place them in a box for safe keeping.” I agree. As for me, I will continue to write handwritten letters, notes, and cards while living in this digital age. I have already written and mailed three notes this week. This afternoon I received a text reply from someone to whom I had sent a handwritten card: “Thanks so much for the kind and thoughtful card. You are much appreciated.” I don’t know if my card will be a keeper or not, but I am glad that I took the time to write and mail it and to know that my effort was appreciated. I hope you will occasionally take a break from digital communication conveniences to send a personal handwritten note to someone. I can almost guarantee you that you will be much appreciated for your efforts. I enjoy writing letters to my loved ones too. It was very delightful to read your blog brother Omar. Thanks, Marina. Keep writing those letters. They will become a part of a beautiful legacy.